Eve is the longest standing member of our team, starting in the summer of 1980. She was the first employee hired after beginning my practice here in 1980. Eve graduated from Lansing Community College with her Registered Dental Hygiene degree, and she is an active member of the Central District Dental Hygiene Society. Her dedication to the profession and community is demonstrated by her long-term involvement in the Children's Dental Health Month activities, for which she served 6 years as chair / coordinator. In her local component society she has served 1 year as vice-president, and 2 years as president and 4 years on the Michigan Dental Hygiene Association Board of Trustees. 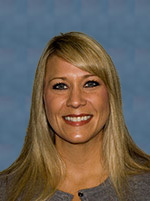 She was honored as Hygienist of the Year in 2004. Her enthusiasm for her profession is confirmed through her volunteer work involving schools and nursing homes. In her free time she enjoys golfing, boating, and downhill skiing. 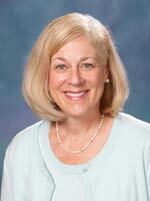 Originally from Cadillac, Michigan, Mary joined our staff in 1992. She graduated from Ferris State University with an Associate Degree in Dental Hygiene. She was inducted into the Honor Society in Dental Hygiene as well as earning the highest score in her class on the Board examination. She works part time in our office, and has practiced Dental Hygiene for 25 years, six of which were in a general practice in Phoenix, Arizona,before returning here to practice. She and her husband Rick have two grown children. 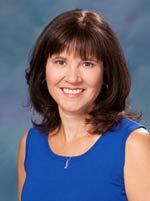 She enjoys reading, skiing, outdoor sports, travel, knitting and spending time with her children. 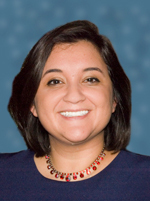 We are pleased to have Margo back in Lansing as part of our team. Margo joined our staff in 2004 as a dental assistant, spending 2 years before attending Dental Hygiene School at Lansing Community College. After graduation and receiving her license in Dental Hygiene along with a certification in Local Anesthesia and Nitrous Oxide, Margo spent one year in a private practice before she was recruited for Dental Hygiene for the U.S. Army. She spent two years in El Paso, Texas at the Fort Bliss Army Base practicing Dental Hygiene for the men and women of the Armed Forces. She has now returned here to our office in 2011 doing both chair-side assisting and Hygiene. With her broad range of abilities and certifications, Margo has become a great asset to the practice. In her free time she enjoys spending time with family, tennis, and bike riding. Sheree joined our team July of 2014, new to our office but not to the dental world. She is originally from Wilmington, North Carolina. She relocated and made Michigan her new home. She graduated from Cape Fear Community College in Wilmington, North Carolina in 2004 as a Certified Dental Assistant .She has experience in Pediatric Dentistry as well as General Dentistry. She enjoys learning and growing as an assistant, she highly focuses on team building and creates a great rapport with our patients. In her free time she enjoys meeting new people, exploring and sight seeing in her new home in Michigan, and most recently raising her new son Declan. 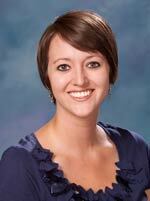 Brittany is a 2013 graduate of the Ferris State dental hygiene program. Recently married, and living in Eaton Rapids, she enjoys spending time with her husband and their two dogs, and doing anything outdoors. 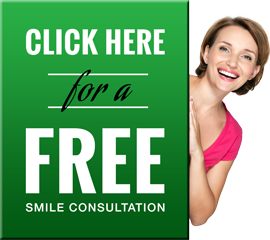 Her favorite part about being a dental hygienist is helping people feel good about their smiles. She is excited about her new career and we are pleased that she has joined our team. Sharon has joined our team with 25 years’ experience both in chairside assisting and front office capacities. 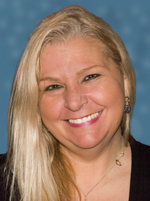 Sharon’s caring, kind, and compassionate personality helps her to connect and help the patients realize and accomplish their dental needs. In Sharon’s free time she enjoys riding motorcycles with her husband and visiting her children and grandchildren down in Florida. Originally from Perry, Michigan, Rachael joined our staff in 2015. She studied at Central Michigan University. 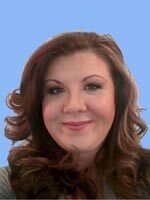 She has been dental assisting for 8 years and enjoys the continuing education that comes along with assisting. Rachael and her husband Paul have recently become parents. They have a 1 year old daughter named Dylan. She enjoys travelling, visiting their cabin up north, home improvement projects and time with her family. Jackie is the newest member of our team. She has 25 years of experience in the dental field, comprising assisting in an orthodontic practice and ultimately receiving her dental hygiene degree from Oakland Community college. She wanted to pursue a different direction and learn the business side of dental practice and we are pleased to have her join our team. She has 3 children, a daughter and two boys. She enjoys outdoor activities such and bike riding and kayaking. 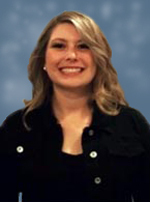 Originally from Morrice, Michigan, Stephanie joined our staff in 2015. Recently married to David, they enjoy spending time together as well as spending time with their pets, family, and friends. Stephanie also enjoys outdoor activities such as traveling, camping, and bonfires.